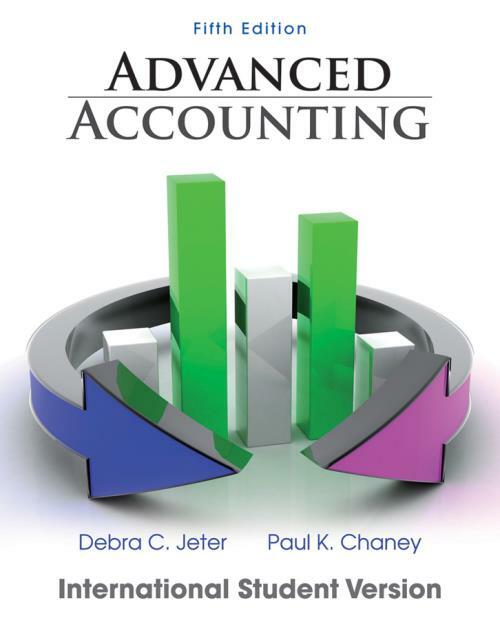 Building upon previous editions of Advanced Accounting, author Debra C. Jeter continues to deliver a balanced and detailed approach to the conceptual and technical aspects of advanced accounting. This new and enhanced edition features more in–depth information about international accounting, the upcoming globalization of accounting standards, changes with FASB′s, and the latest developments and differences between U.S. GAAP and IFRS. As always, the text also includes comprehensive coverage of all three methods of consolidated financial reporting (cost, partial equity, complete equity).